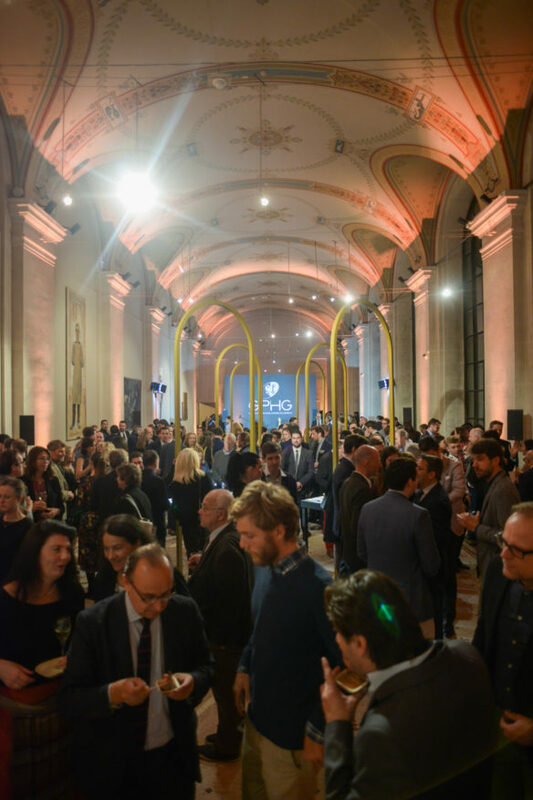 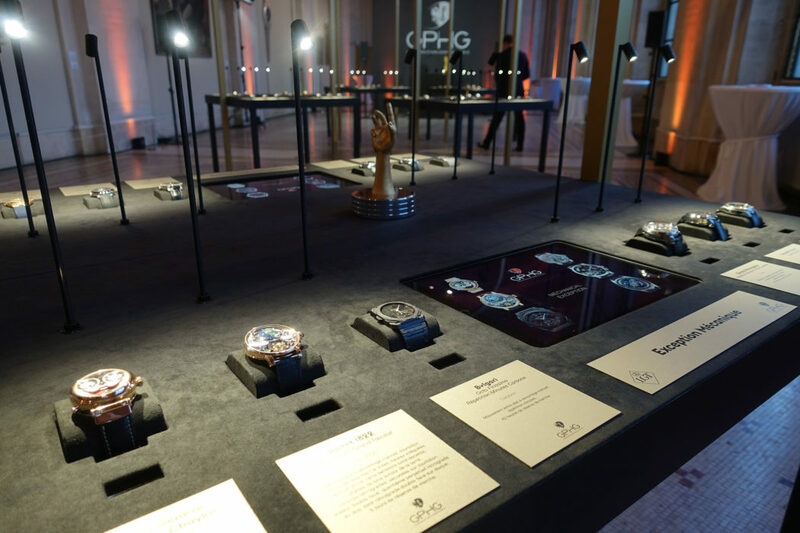 ALL 72 watches that have made the shortlist for the 2018 Grand Prix d’Horlogerie de Geneve (GPHG) have come back to Geneva after appearing in a series of road shows for more than a month. 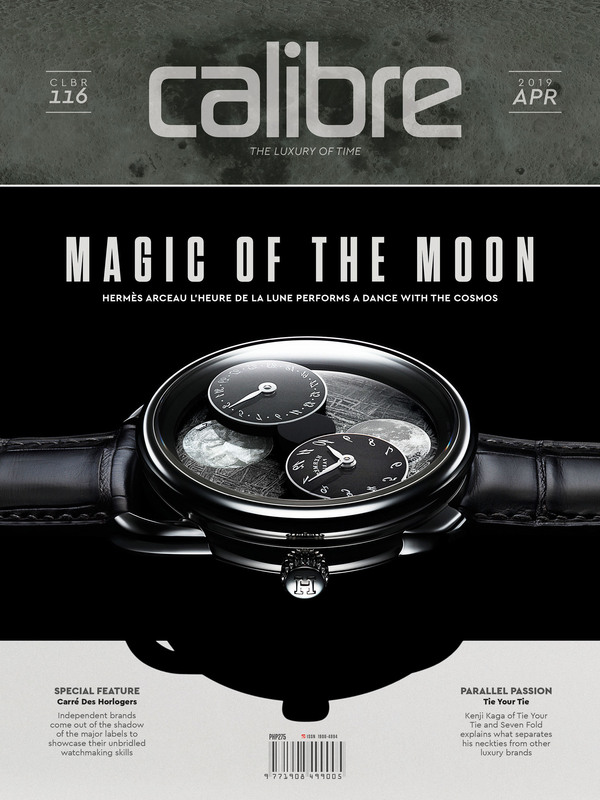 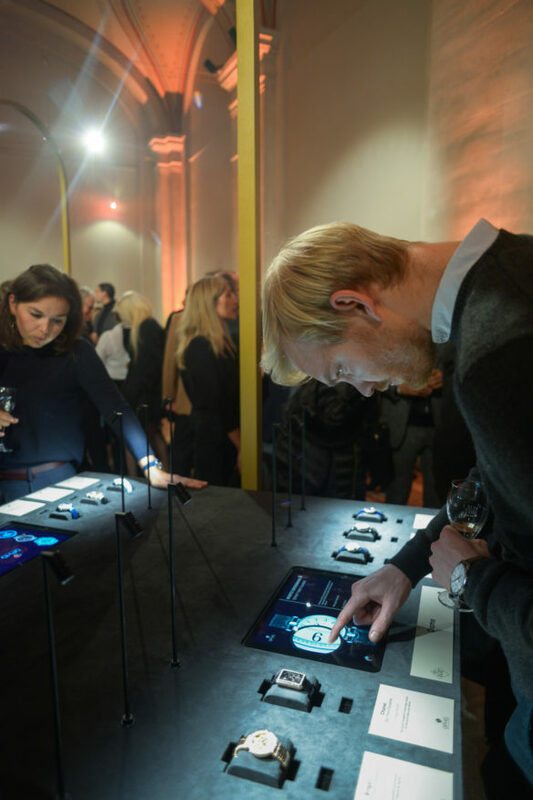 The selection of the watches was announced on September 3 by a panel comprised of 30 experts. 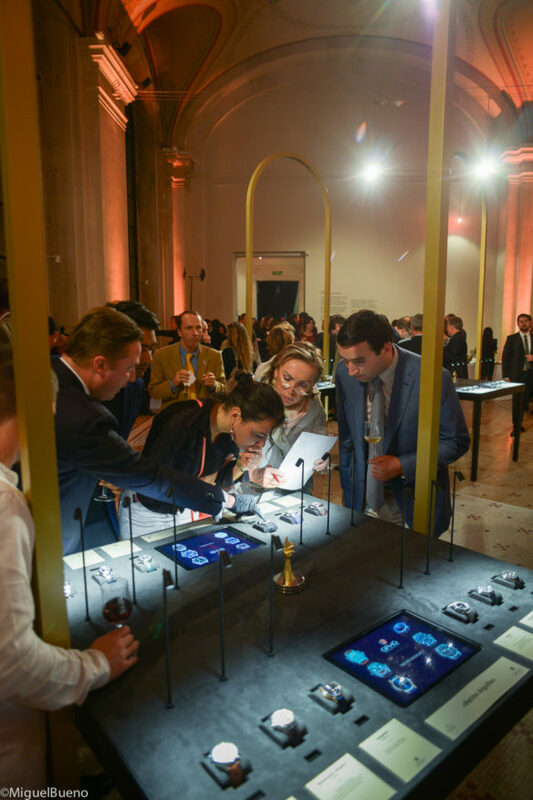 The finalists, which come from 40 brands (including several independent watchmakers), were then exhibited at the Venetian Arsenal in Venice on September 28, at the Liang Yi Museum in Hong Kong on October 10 and 11, and at The Hour Glass in Singapore on October 17 to 21. 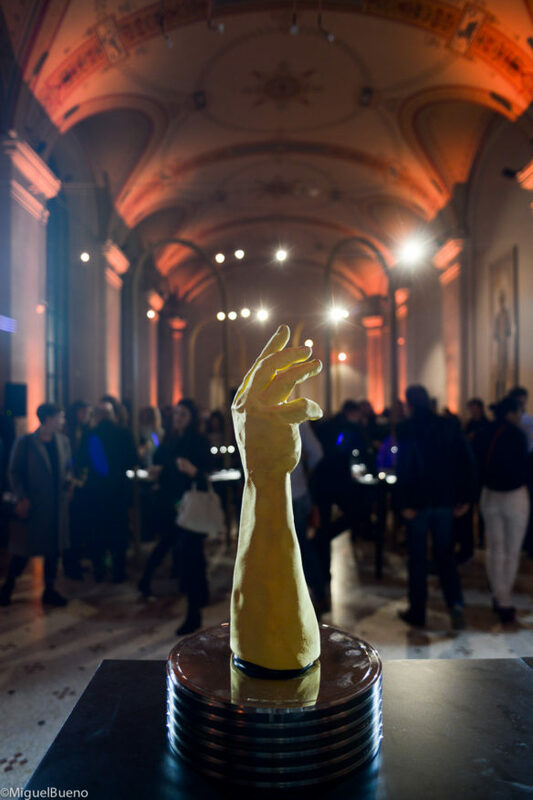 Now, the collection is on display, until November 14, at the Musee d’art et d’histoire (MAH) in Geneva. 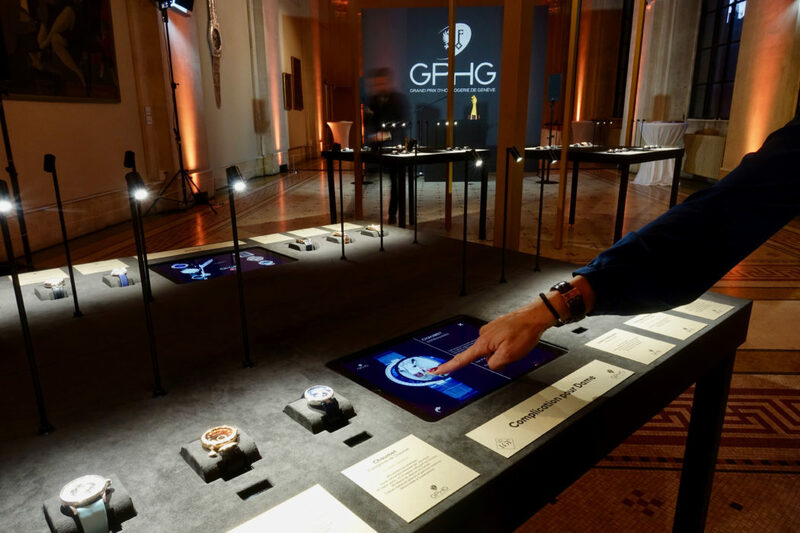 The exhibit adds to the excitement surrounding this year’s GPHG award ceremony set on November 9 at the Theatre du Leman, also in Geneva. 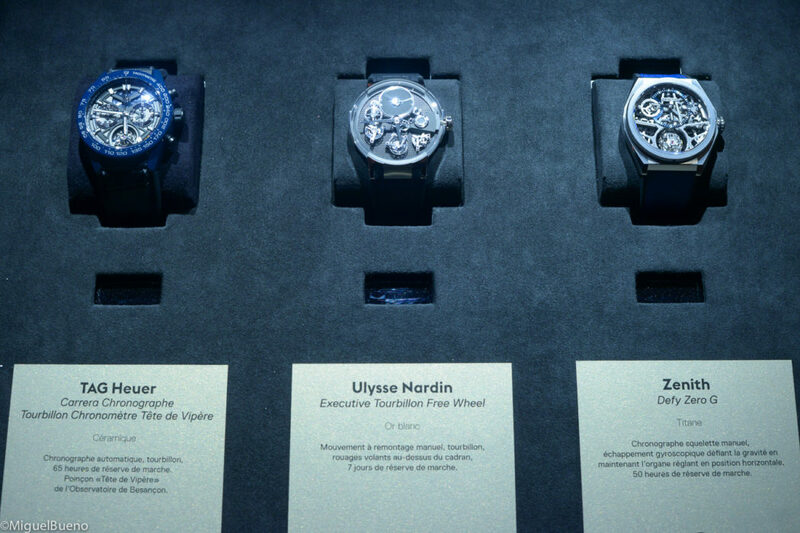 Being held alongside the watch display are screenings of videos by international artists taken from the Telling Time exhibition; a dialogue between art and watch-making hosted by the Fondation de la Haute Horlogerie (FHH); a presentation of several research projects by students of the Chair in Watch Design at the HEAD – Geneva University of Art and Design; and a show featuring prize-winning images from the international Watch Photo Awards competition. 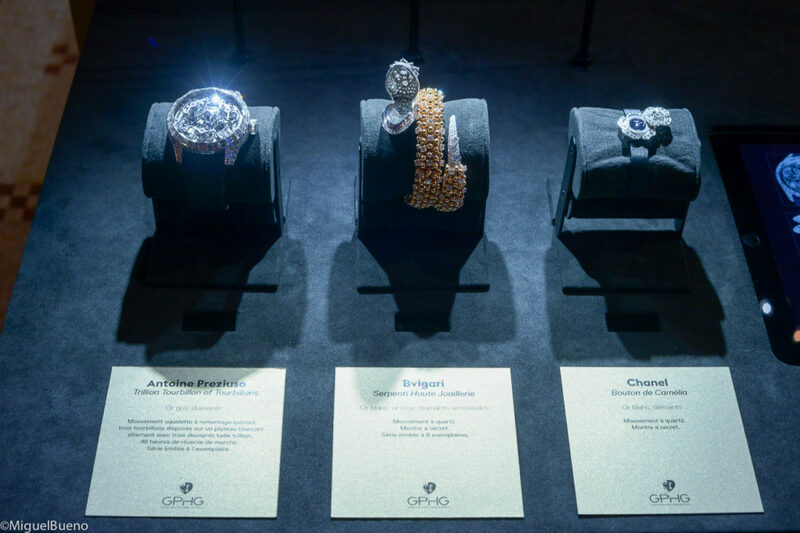 Also, the MAH has taken from its Fine Arts collection several works that capture the ties between art and watch-making. 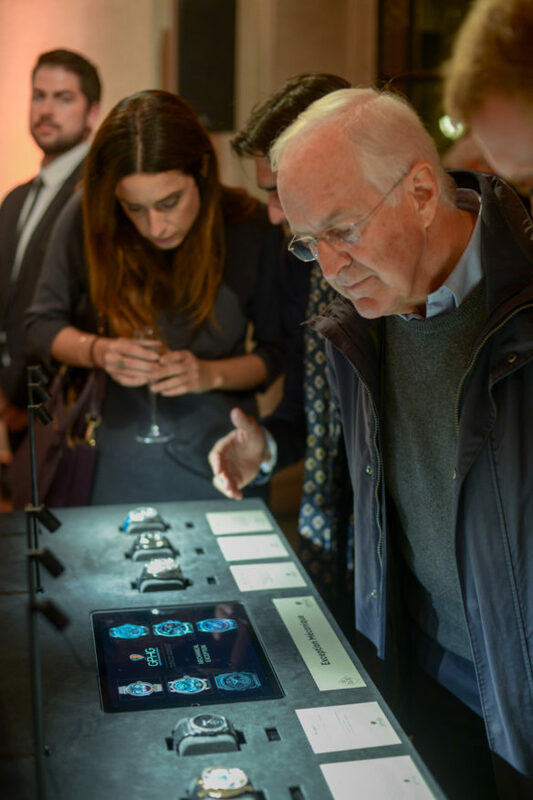 Visitors can take part in various educational and watch initiation workshops organized by the FHH, as well as in some cultural mediation activities conducted by the museum. 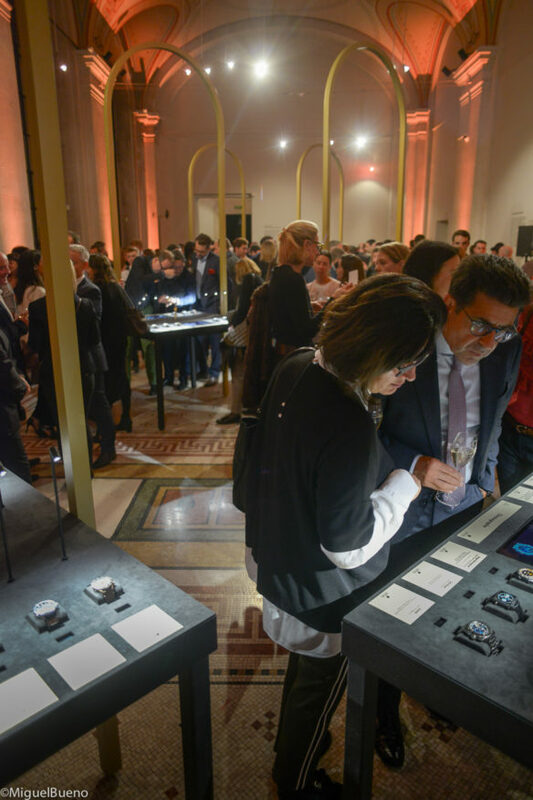 The watches are vying for top honors in 12 categories — Ladies, Ladies’ Complication, Men’s, Men’s Complication, Chronograph, Chronometry, Mechanical Exception, Sports, Jewelry, Artistic Crafts, “Petite Aiguille,” and Challenge. 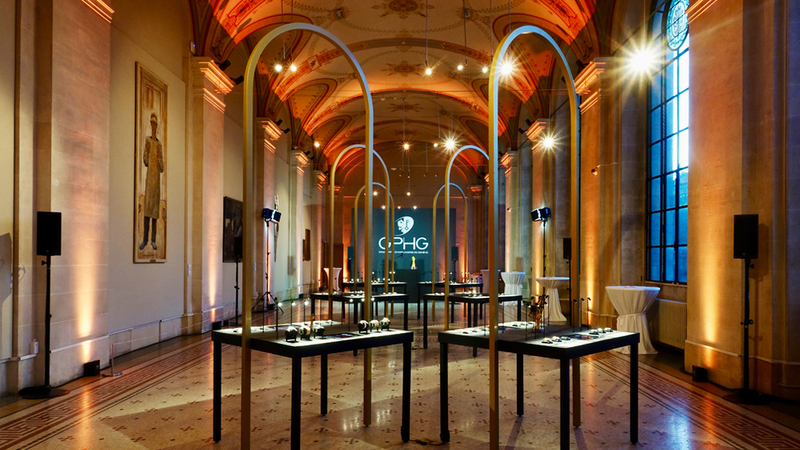 Proceedings of the 18th GPHG awards night will be broadcast live on Euronews, the GPHG website (gphg.org), and on other digital spaces.